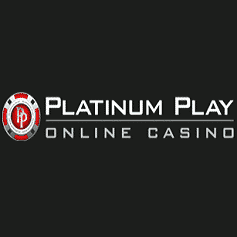 Enhance your gambling experience with this awesome deal at Platinum Play Casino! 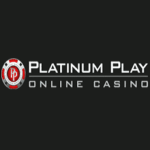 After you’ve made a fourth minimum deposit of at least C$10, you will get a 100% bonus up to C$200. Now you are ready to spin the reels or place the bets on the best games in Canada. Play through your bonus amount 50 times and after that, you can cash-out your winnings. You won’t find a better promotion than this so you should claim it now!